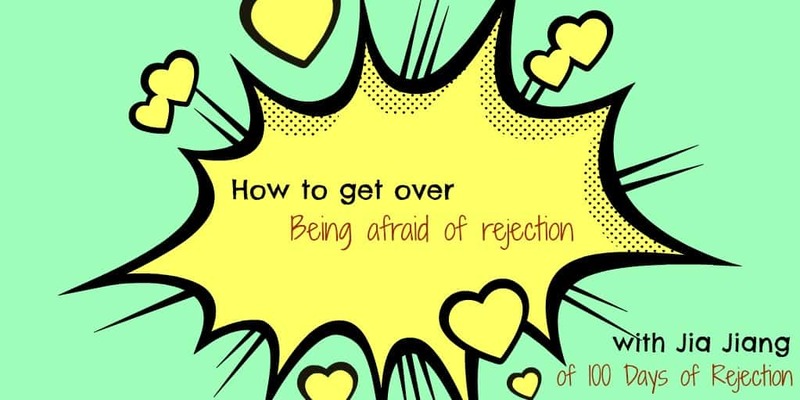 In today’s show, I talk with Jia Jiang of “100 Days Of Rejection” – an experiment he created where, for 100 days, he aimed to get rejected in all kinds of wacky ways. – How rejection is less about you and more about the other person; it really isn’t personal! …and a bit more about Jia’s proudest moments, including the time he met Bill Gates.